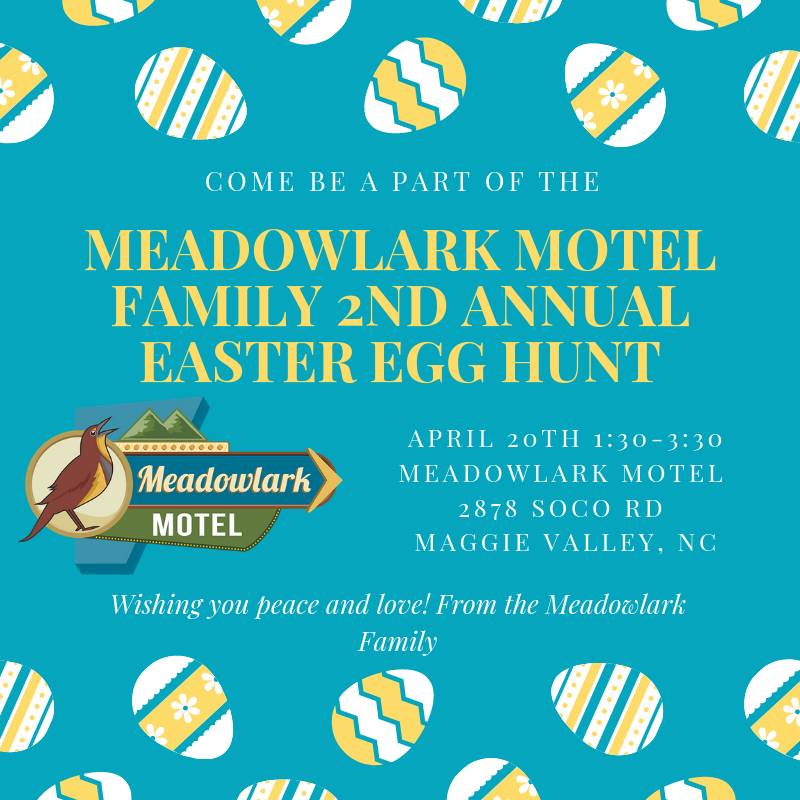 Come be a part of the Meadowlark family and join us for our 2nd annual Easter Egg Hunt. 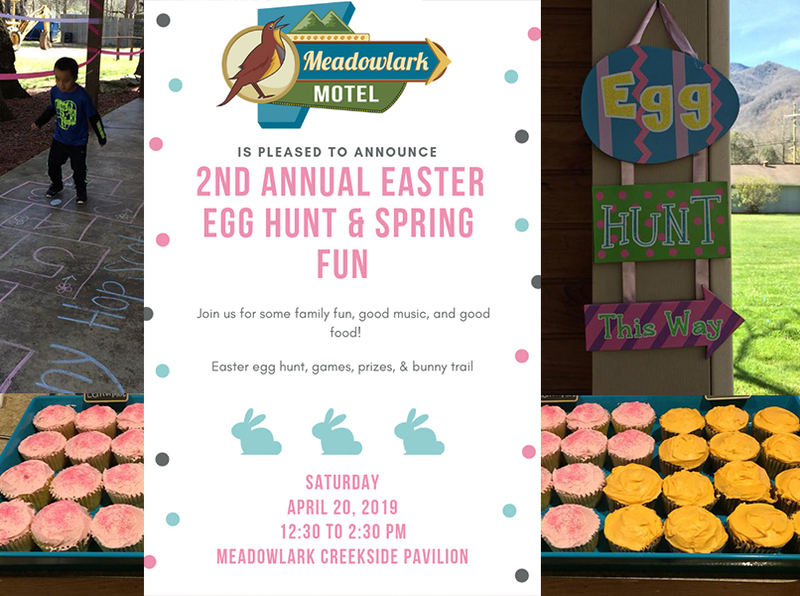 Along with the fun of an egg hunt there will be food, games, prizes, and fun to be had by all! This is a FREE event.